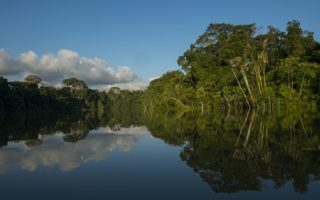 The project seeks to protect 313’000 ha of territory between Yaguas National Park (NP) and the territories of the native communities of the Lower Putumayo River Basin in the form of a Communal Reserve (CR). Yaguas NP was officially declared at the beginning of 2018 and, during the consultation process for its establishment, the communities in this area also requested the declaration of the CR. The communities depend on the biological processes that occur in the Yaguas NP and the resources available in the proposed CR area to generate income and ensure their food security. The communities need a legal tool to protect this territory from illegal activities and the most appropriate way is the creation of the CR. The CR is a category of protection allowing the co-management of an area with the communities, thus enabling the inhabitants to take care of their own natural resources and manage them in a sustainable manner. 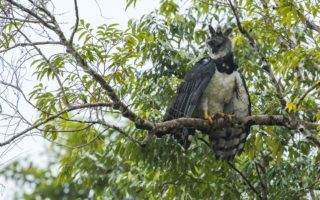 However, neither category allows for timber extraction or alluvial gold mining, a very severe threat in the area which may expand exponentially and destroy the biodiversity. 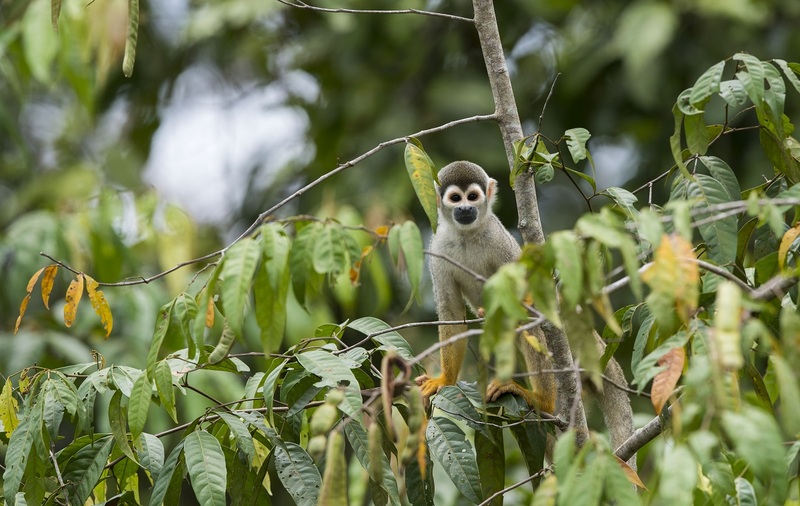 With the creation of the CR, the government of Peru will protect not only the proposed CR from illegal extractive activities but also create a mosaic of protected areas of over a 1.1 million ha together with the Yaguas NP. 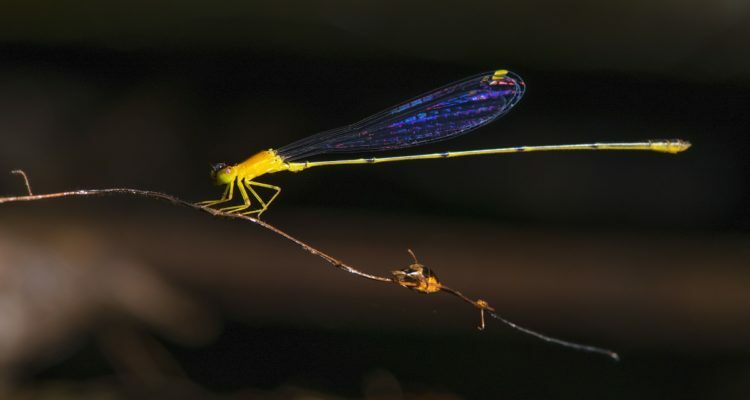 The Yaguas NP would be the central part of the mosaic being a reservoir for conservation and for reproduction of biodiversity and natural resources, with the contiguous CR providing a very much needed buffer zone thanks. 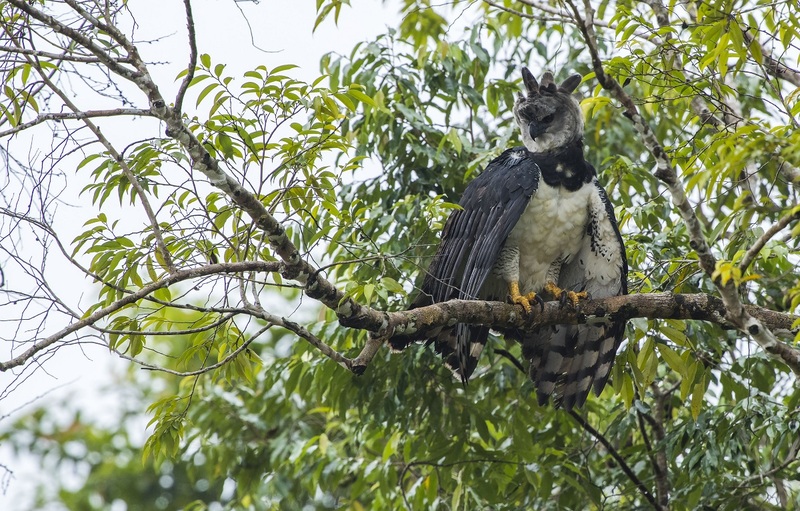 The project will be implemented by the Frankfurt Zoological Society, in cooperation with the Instituto del Bien Común (IBC), SERNANP, and the Federation of Native Communities of Lower Putumayo.